At Tres Palmas Costa Rica, amenities are all about our guests. From the personal attention you receive when orchestrating your vacation to the relaxing sounds of paradise at Tres Palmas. From amazing rain-forest surrounding to Pacific Ocean views to the sounds of monkeys and Macaws all while sitting at the infinity edge pool overlooking the Pacific Ocean. or sitting at the sand and enjoying the warm Pacific Ocean. 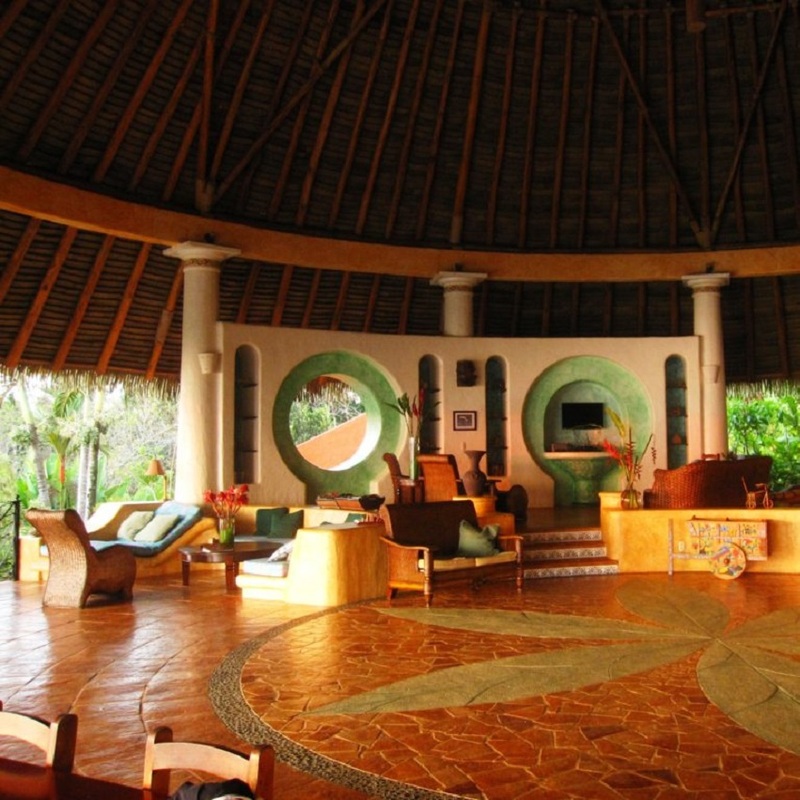 When at Tres Palmas it can be about on the go adventure and fun to simple enjoyable, about you time and relaxation. 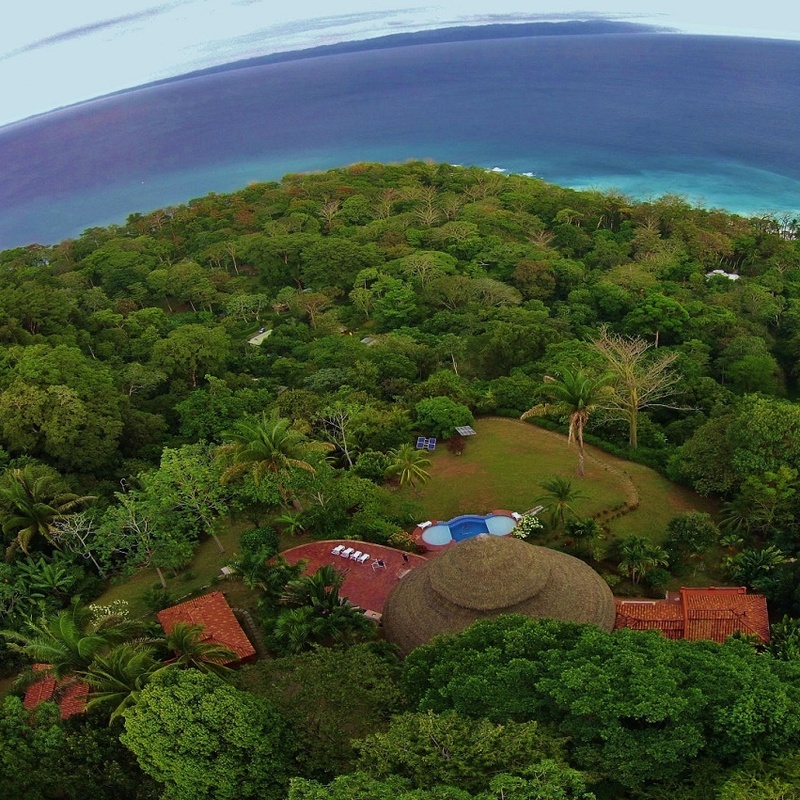 Either way you will be in a tropical paradise known as Tres Palmas Costa Rica. 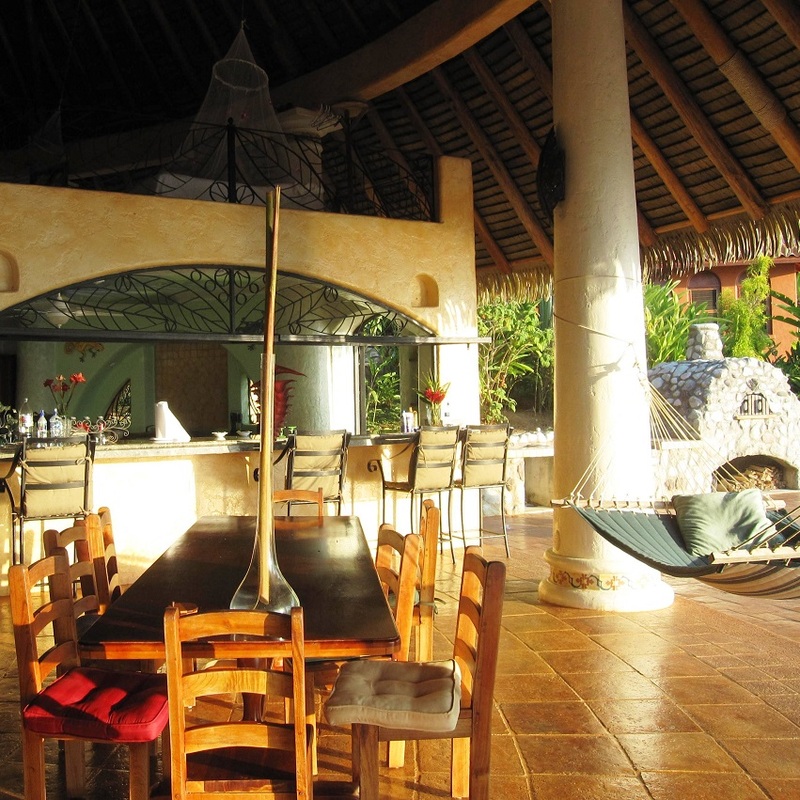 The Amenities at Tres Palmas Costa Rica far exceed those of other resorts. One of the most import things that we can offer is personal attention. Since we bring in only one group at a time, limited to twenty guests, and not rushing people in and out every three to four days. we can spend the time needed to guarantee you a vacation of a life time. We can arrange everything a larger resort can. From spa service mud wraps, facials, massages to Yoga instructors providing you professional lessons. We can also arrange hiking adventures into the Corcovado National Park or around Cabo Matapalo. If you are more interested in water adventures we can arrange whale and dolphin watching tours, kayaking, sail boating and surf lessons with professional surfers. For fishing tours we can arrange everything from half-day kids trips to deeper water fishing trips for Blue Marlins and other larger fish. For the nature lovers we can arrange bird watching tours, horseback riding adventures, waterfall rappelling, zip lining, canopy tours and many more.